Telemedicine Can Save You Hundreds Of Dollars A Month! This ObamaCare Alternative Product Is Exempt From ACA Tax Penalties And Gives You No Deductible At Your Doctor’s Office! 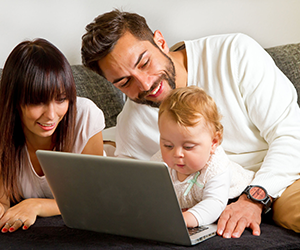 The right coverage, for the right budget, from a local agent that works for you! Crump National Insurance Group of Chattanooga, TN offers health, life, property, and casualty insurance, along with related policies at affordable rates. We are a full service insurance agency that represents over 40 major carriers. We make sure that when a client walks in, we are prepared with the best companies and most current products available. Our unique consultative approach to our clients ensures that they will be in the very best situation after selecting their coverage. Our insurance agency offers the expertise and experience that is unmatched anywhere throughout the area. Our agents will assist in your selection of the best coverage and limits, along with the most competitive premiums. 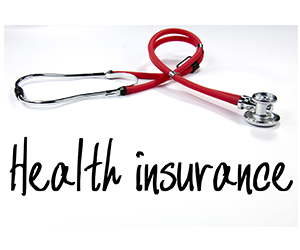 It’s our priority to help you understand the proposed insurance policy so that you can feel comfortable in choosing the right type of coverage. Frequent Consumer Complaints – Every insurance service should have a customer satisfaction rating. If it is high, consider that company. If it is low, keep searching for the right one. A Lack of Relevant Information – While not every agency has an online presence, they should be able to offer important and relevant information about their business and the customers they serve. If not, keep looking. No Quotes in Writing – This one should be obvious. If an agency cannot give you a free quote in writing, it should not be the service that wins your business. Let your search continue. Few or No Discounts Offered - Discounts are simply a part of the business/consumer landscape. If a company is doing well, they can afford to offer discounts. If not, keep checking out potential companies. Remember, when you want the right coverage, for the right budget, from a local agent that works for you, call Crump National Insurance Group. 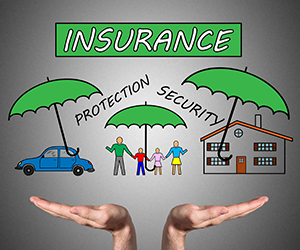 We are happy to share our vast knowledge about our insurance services.